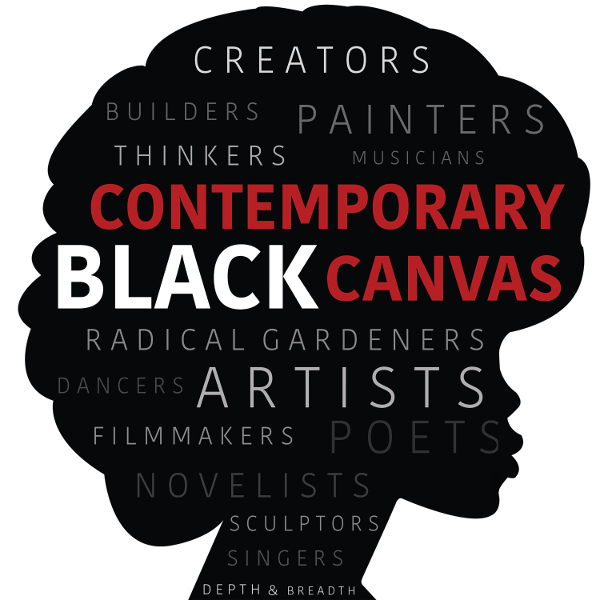 On this episode of Contemporary Black Canvas, I had the pleasure of speaking to Jeri Lynne Johnson, a conductor and the founder of Black Pearl Chamber Orchestra. Jeri Lynne Johnson is deeply committed to building the diversity of the contemporary orchestra and its audience. On this episode, we learn about her love for classical music and how attending her first symphony when she was seven years old, shaped her decision to become a conductor. Ms. Johnson was so passionate about conducting that earlier on in her career, she conducted for free in order to gain experience and master her craft. As she grew more as a conductor, she was faced with discrimination in the workforce. In response to her own experience, she created the Black Pearl Chamber Orchestra in Philadelphia with the goal of having the orchestra and the orchestra audience reflect the diversity of the city it is in. Black Pearl Chamber Orchestra in Philadelphia serves as a model for the contemporary twenty-first century orchestra. Once word got out in Philadelphia that there was a Black conductor and a diverse orchestra, Ms. Johnson has had the support of the local black and latinx communities and quickly gained national recognition for her work. Tell everybody that you love them while you can. My favorite resource is sunlight. I love the sun. I would sit in a sunny patch all day long like a cat. I always want to meet outside because the weather is so beautiful.